Physicist and European Space Agency astronaut who became the first Dutchman to travel to space. He later joined the faculty of the Delft University of Technology. He earned degrees in physics and mathematics from the University of Groningen. 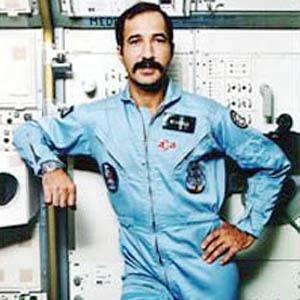 He was a Payload Specialist on STS-61-A, a Space Shuttle Challenger mission that was the first spaceflight to carry eight crew members. His marriage produced two children. He died of kidney cancer at the age of sixty-eight. He flew with Bonnie Dunbar on STS-61-A.